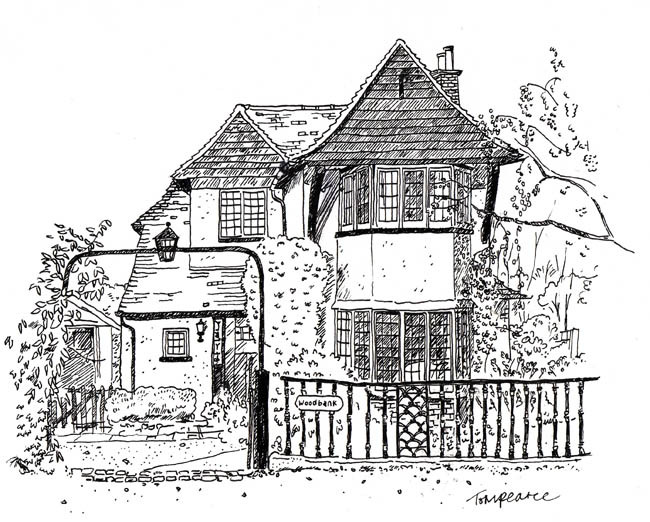 A signed picture of your house done in a lively pen drawing style. These pictures are always drawn from life, as opposed to a photograph. Tom is available to do commissions in and around London. 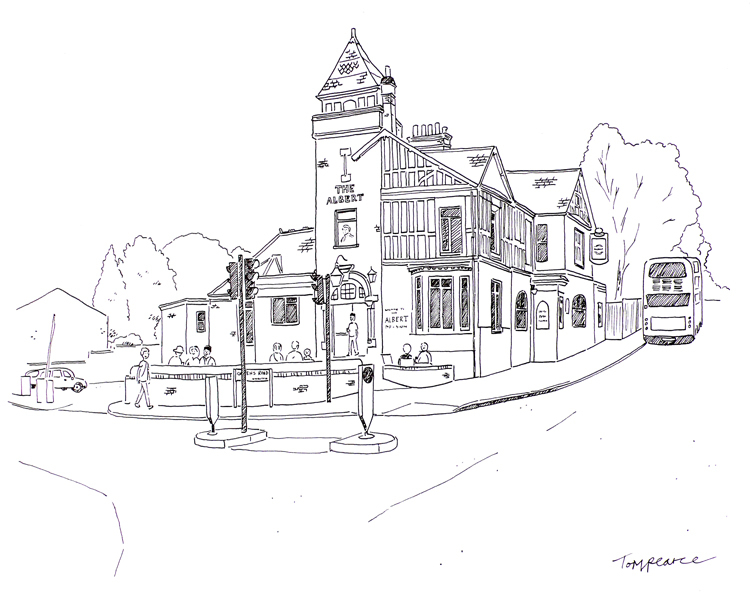 Please visit Tom's flickr page where you can see some examples of his latest sketches.